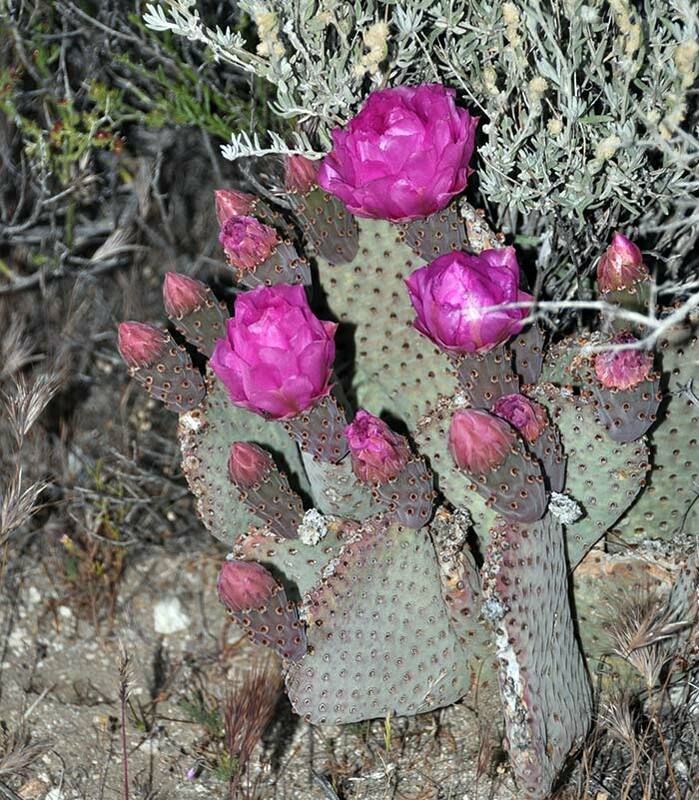 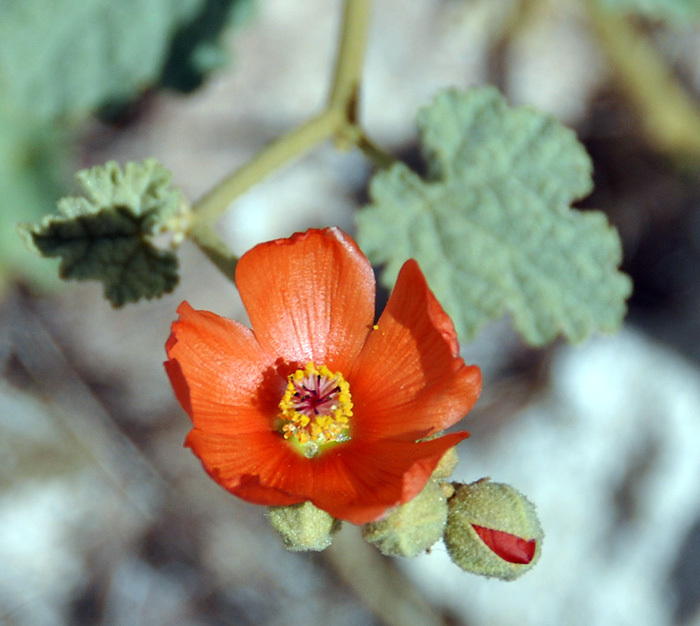 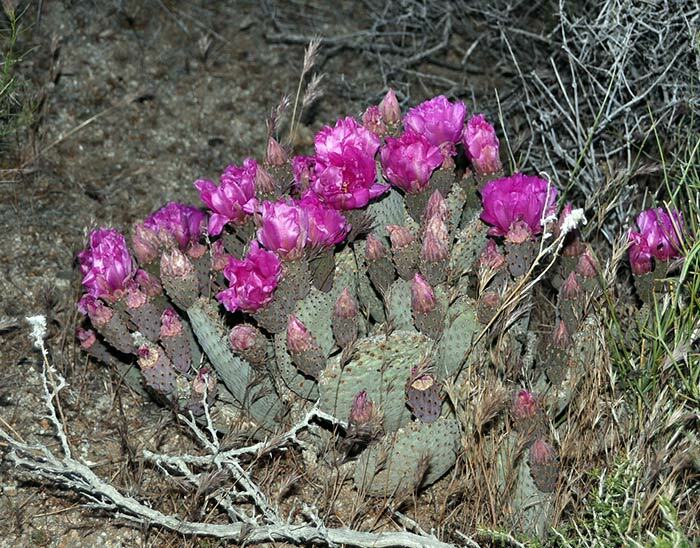 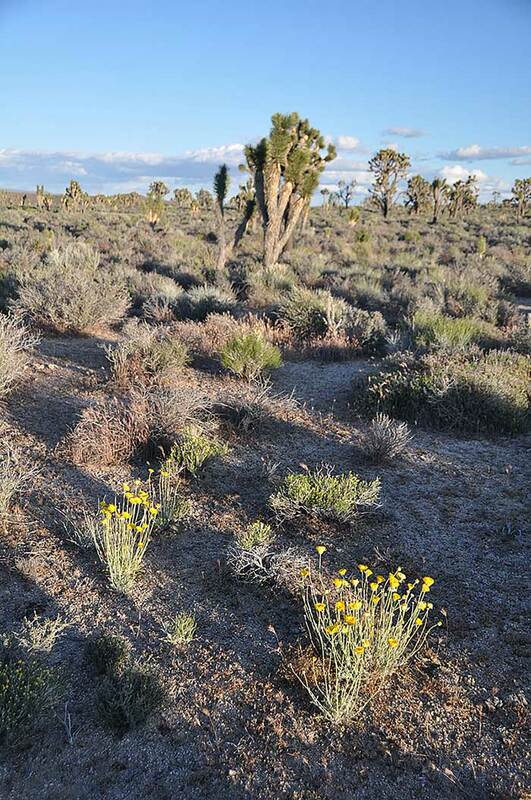 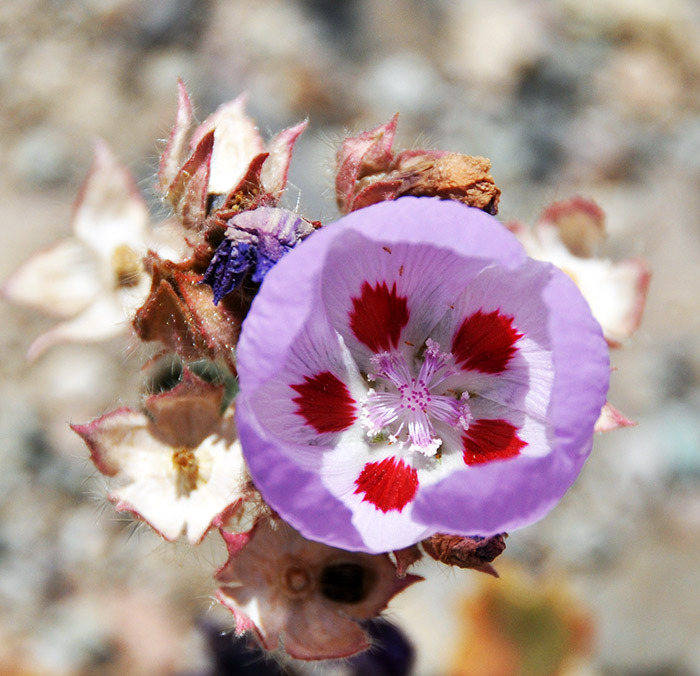 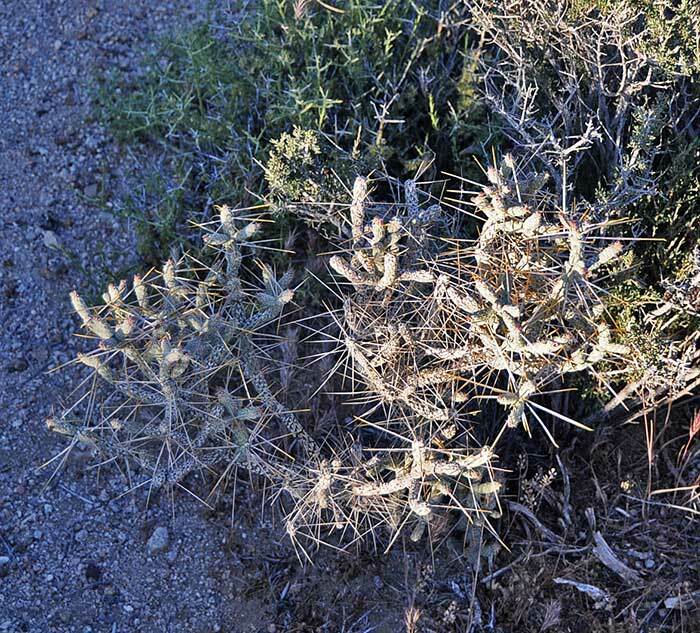 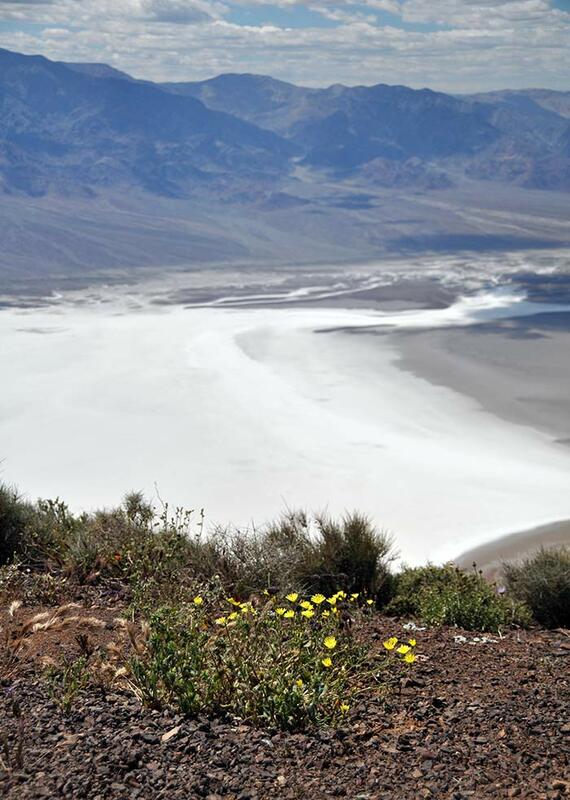 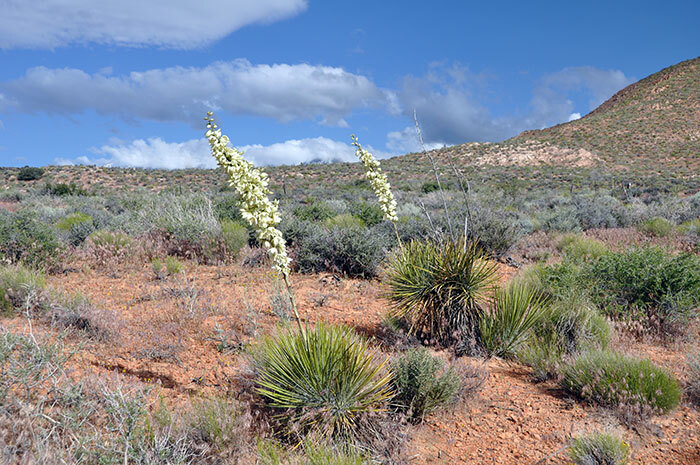 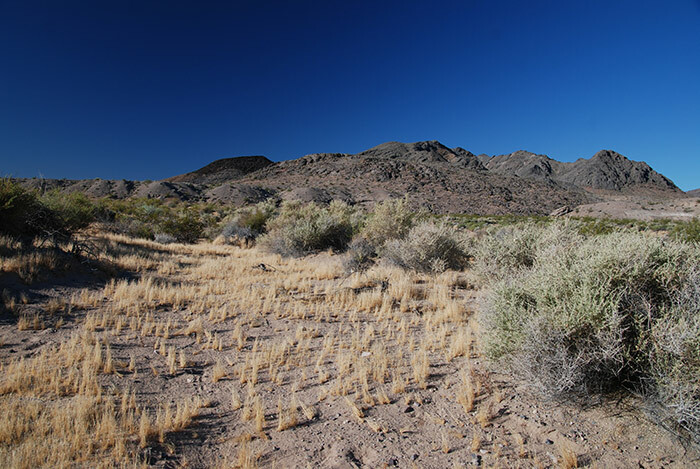 Visited the Mojave Desert, one of four recognized desert regions in North America in May 2011. 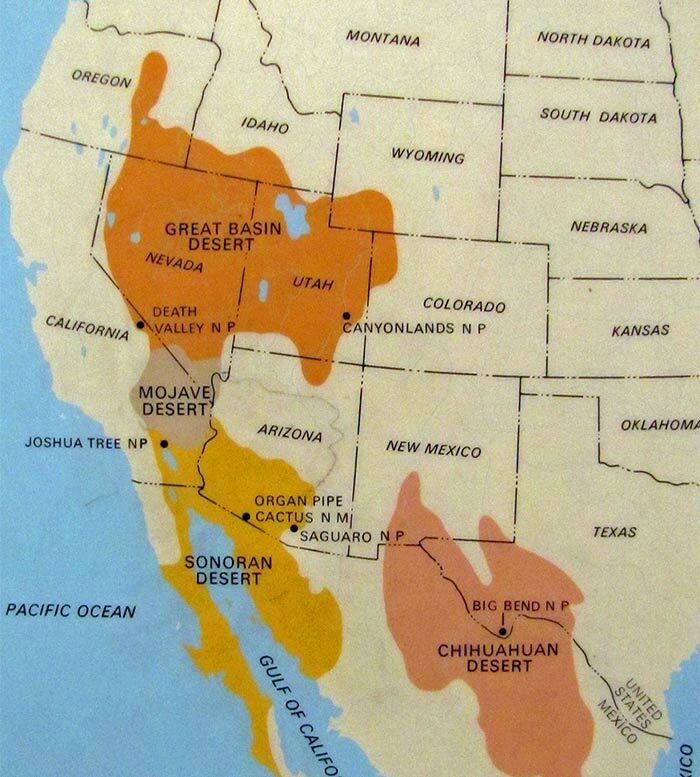 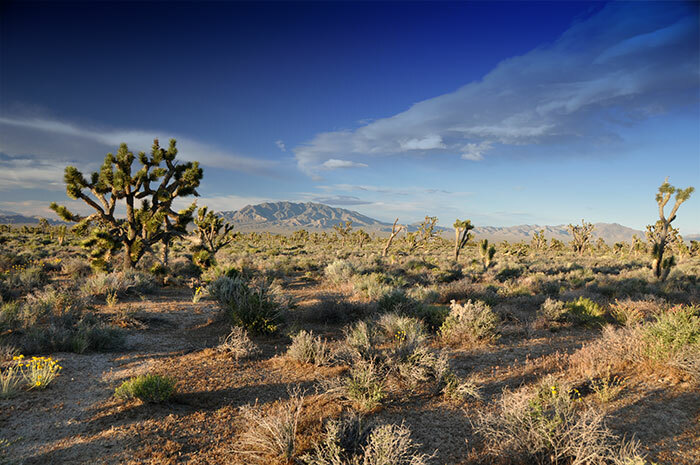 The four deserts in North America are the Mojave, the Sonoran, the Chihuahuan and the Great Basin deserts. 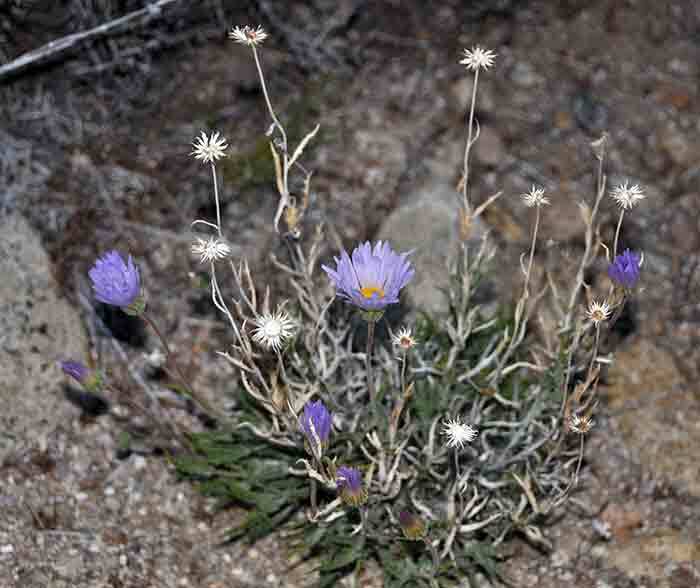 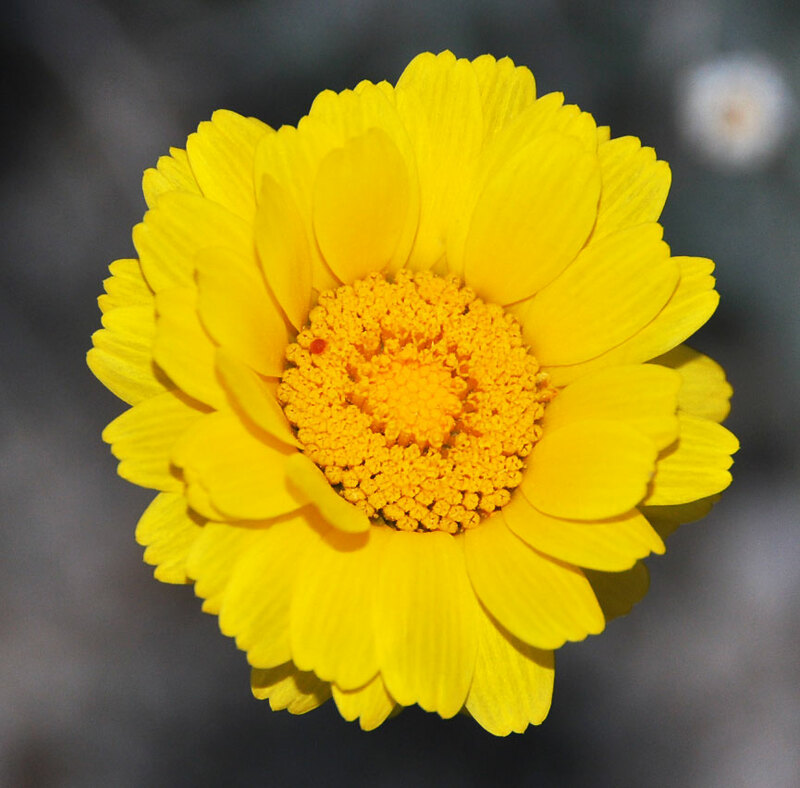 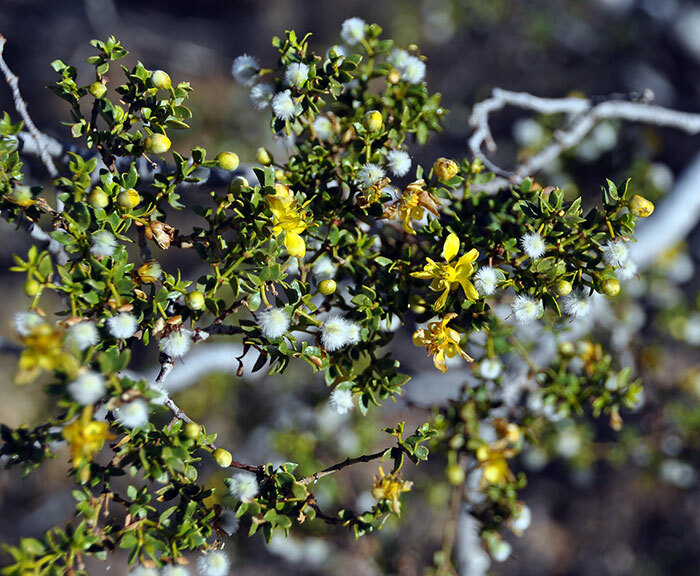 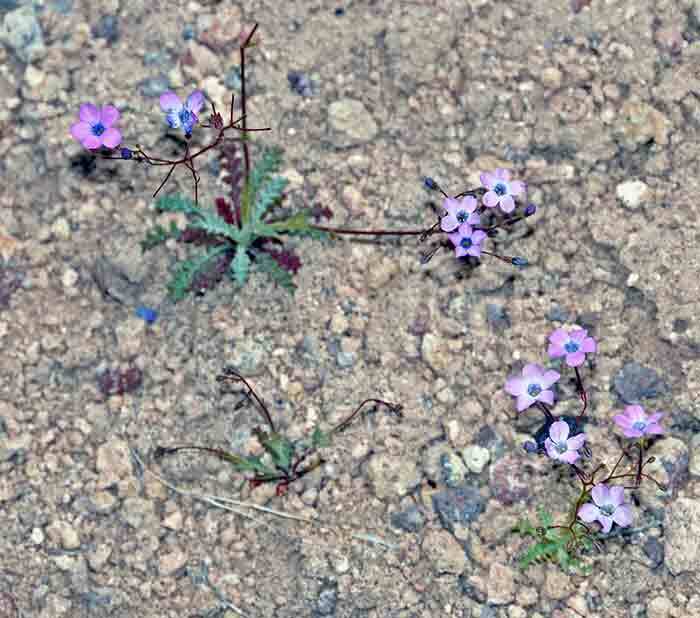 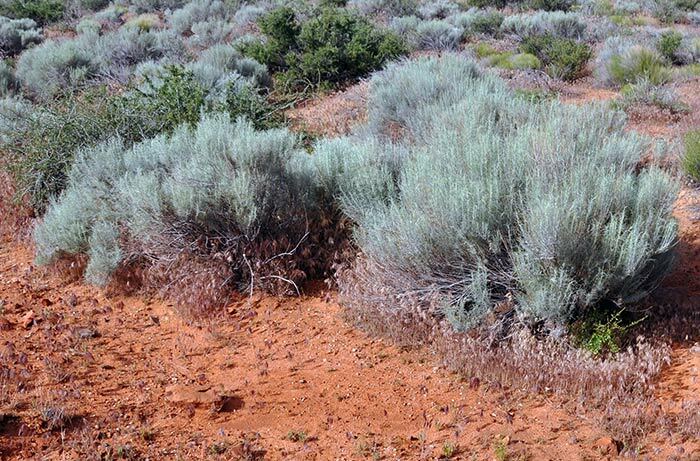 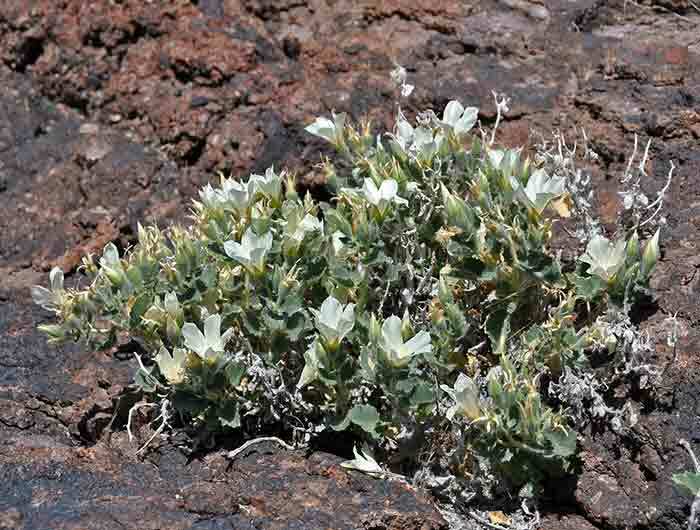 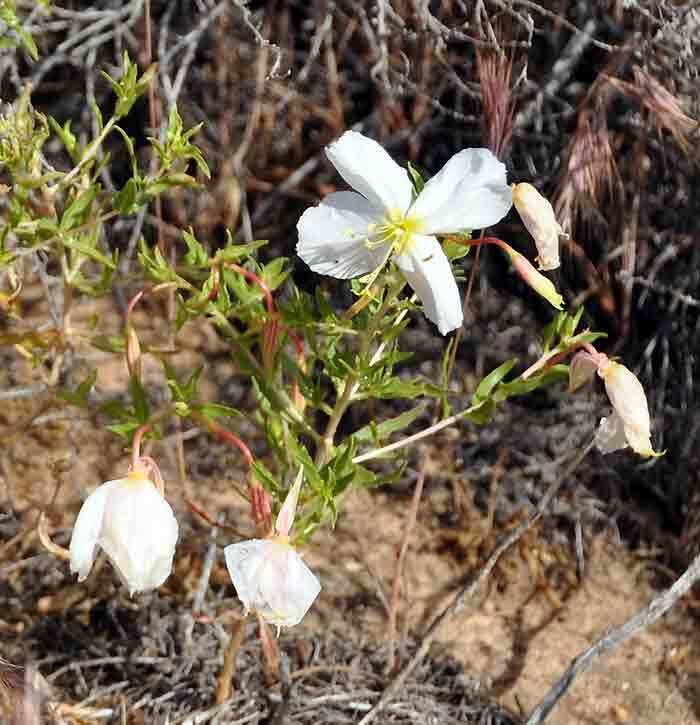 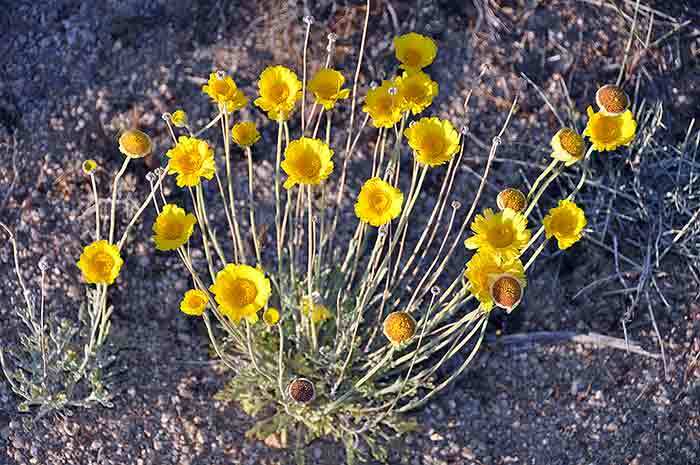 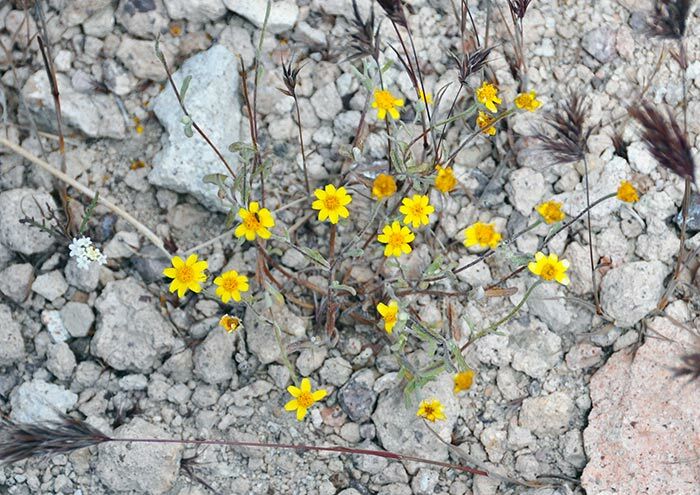 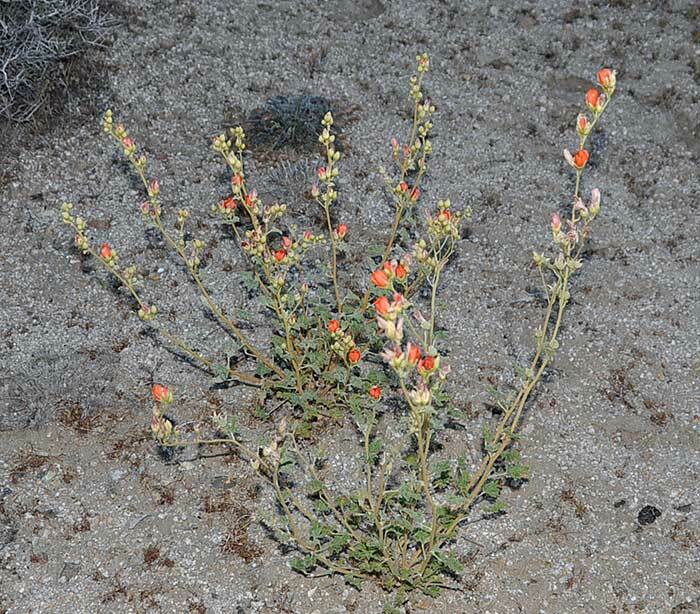 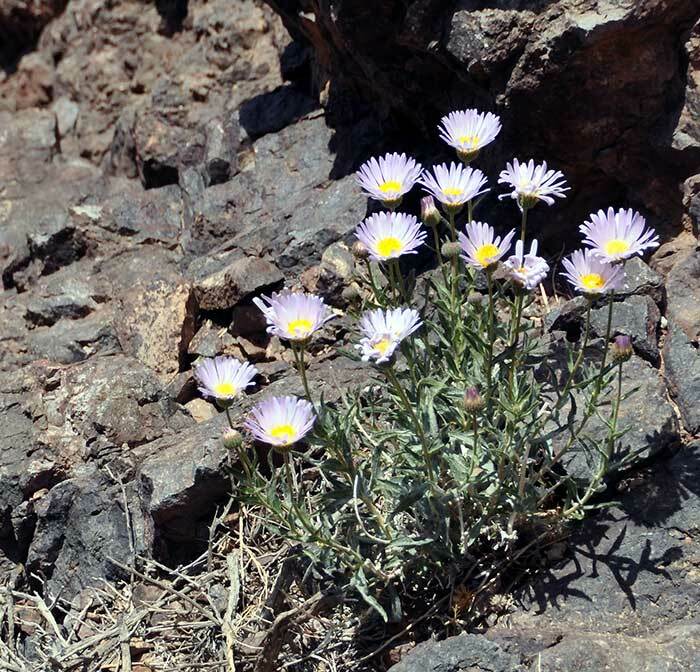 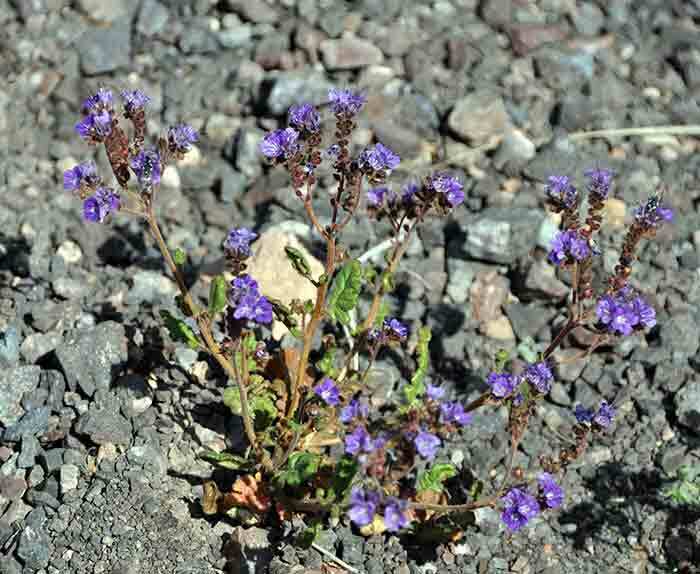 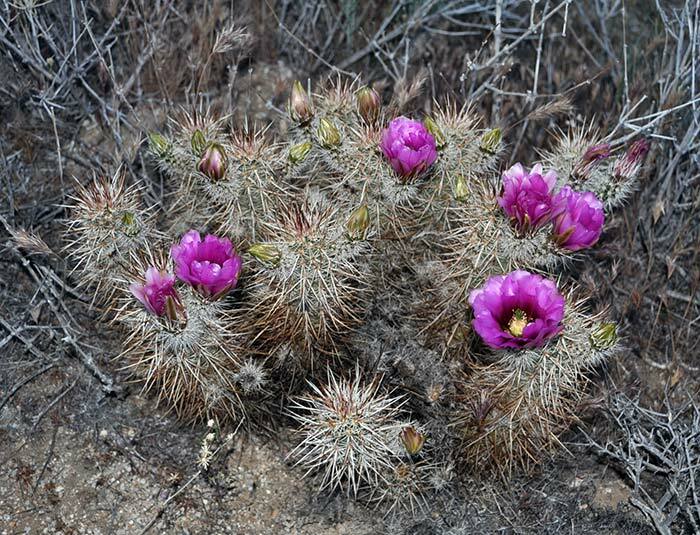 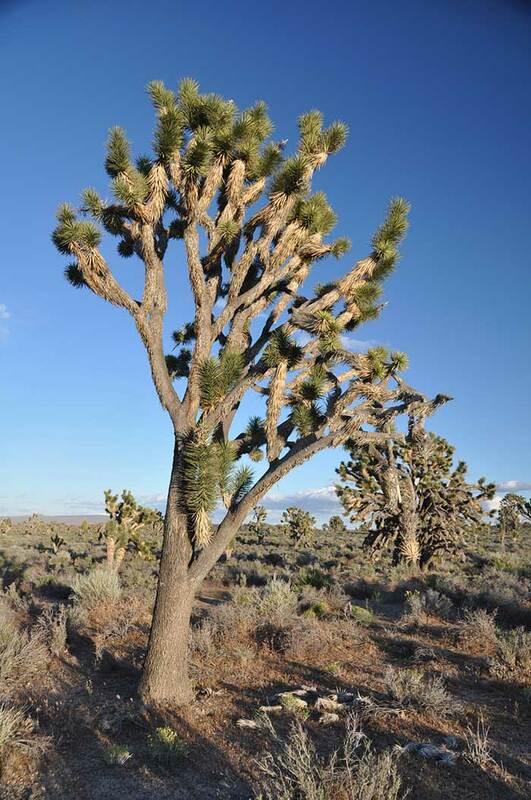 The three first are hot and dry, while the Great Basin Desert is considered a cold desert. 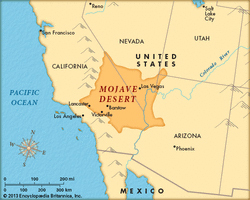 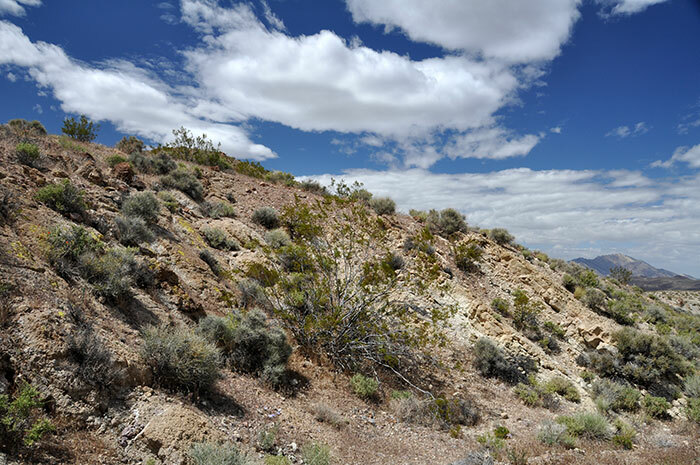 The Mojave Desert, the hottest desert in the US, is located primarily in southeastern California, with smaller parts in southern Nevada, southwestern Utah and northwestern Arizona. 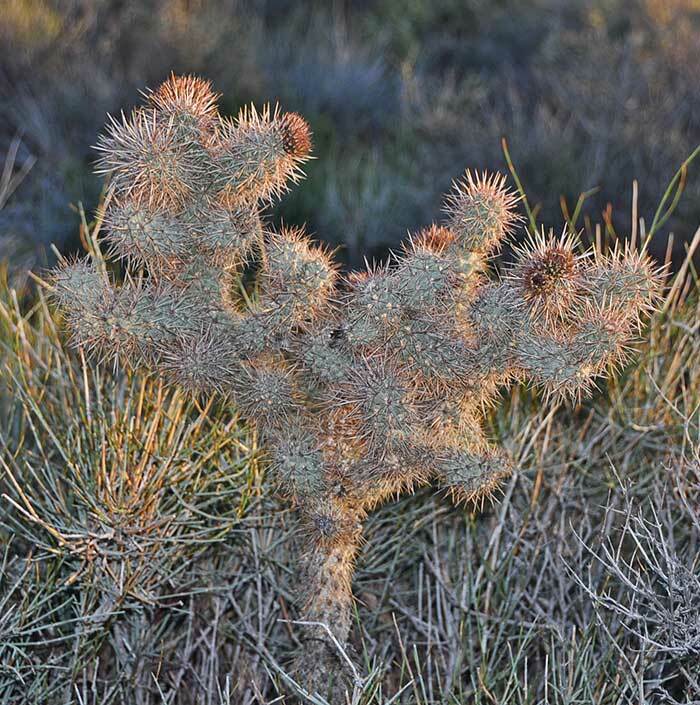 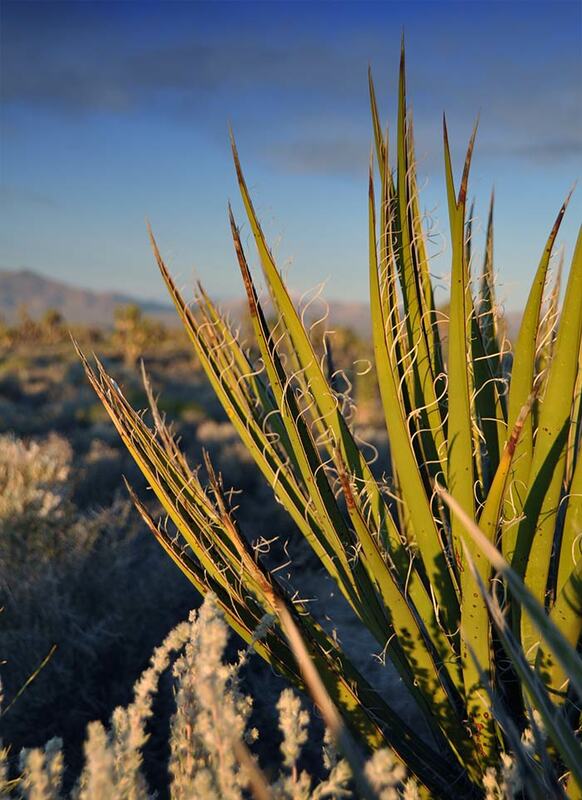 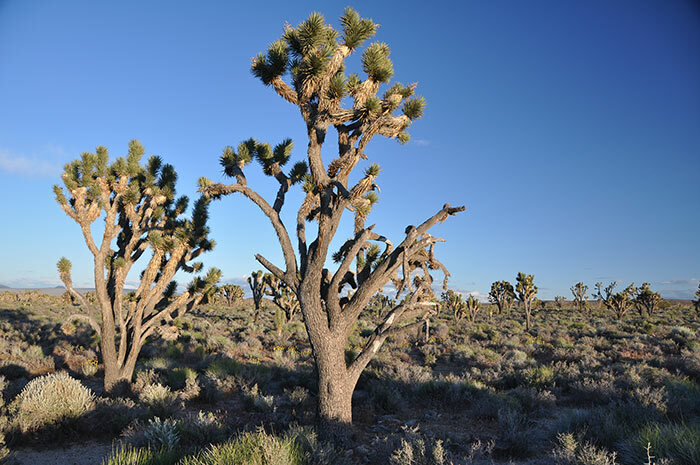 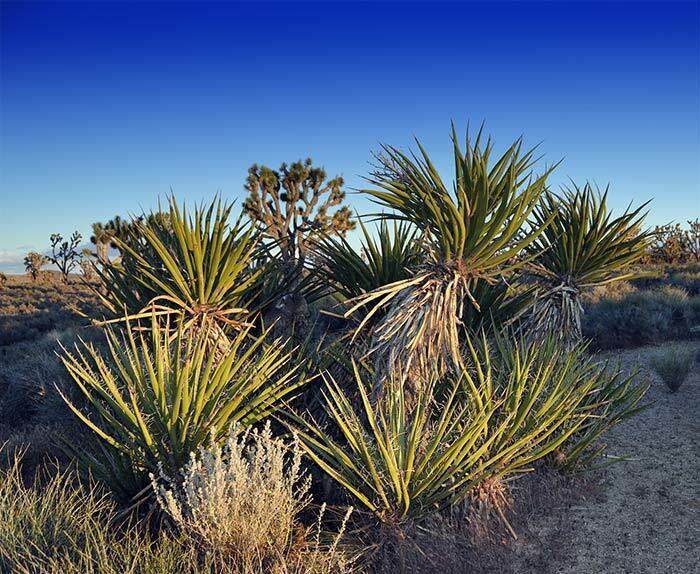 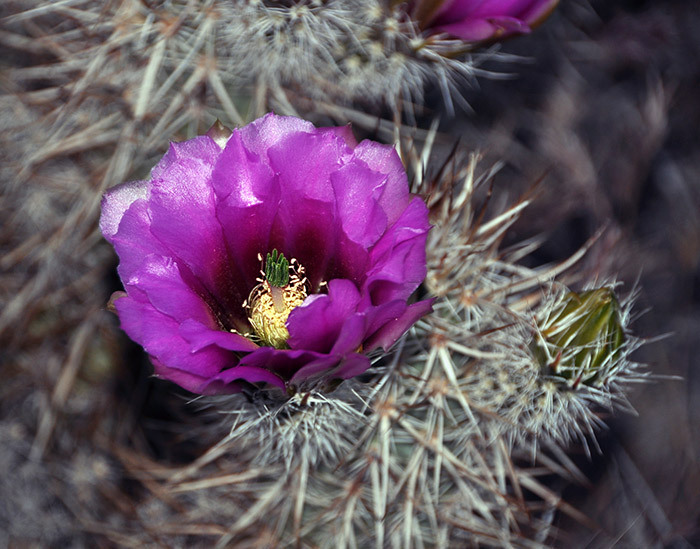 The Mojave Desert's boundaries are generally defined by the presence of Joshua trees, considered an indicator species for this desert. 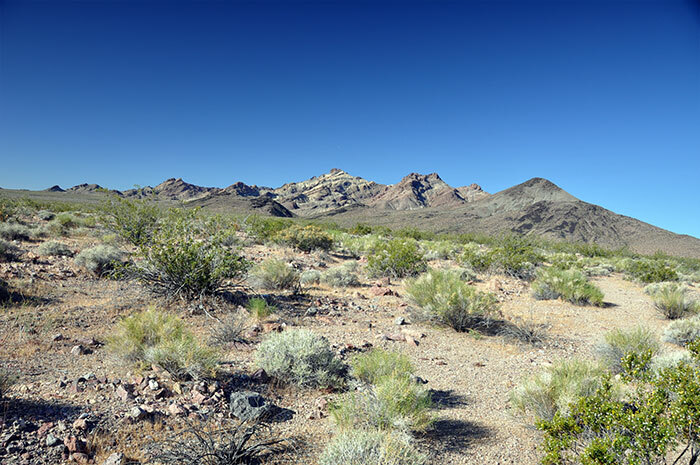 More specificallly, I drove through the Mojave National Preserve and Death Valley, both situated within the Mojave desert territory. 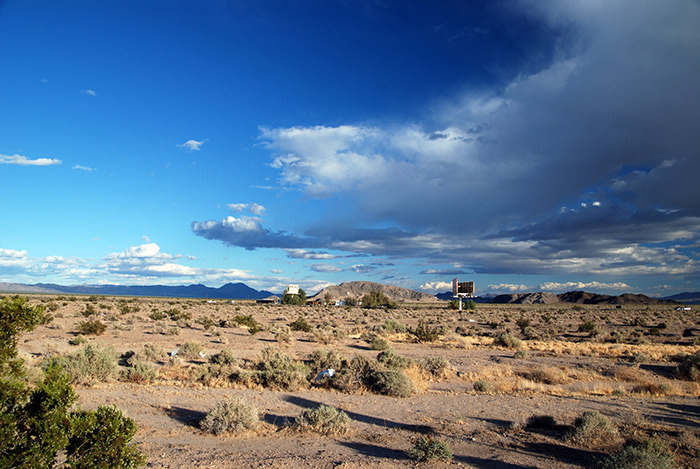 After that, I drove east through Las Vegas, and then north toward Zion National Park in southwestern Utah, located on the border between the Mojave and Great Basin deserts. 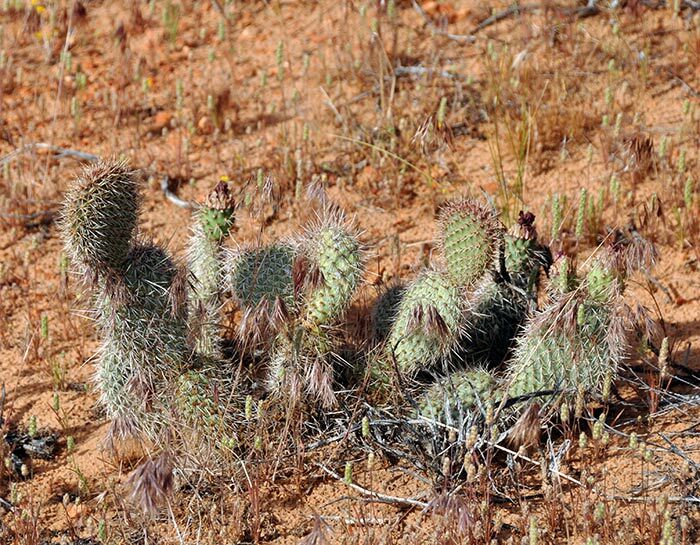 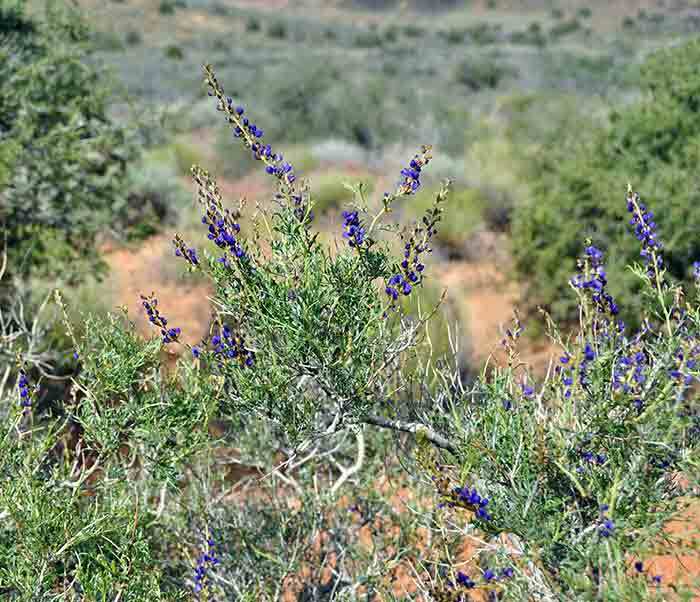 A very fascinating region, with distinct arid vegetation. 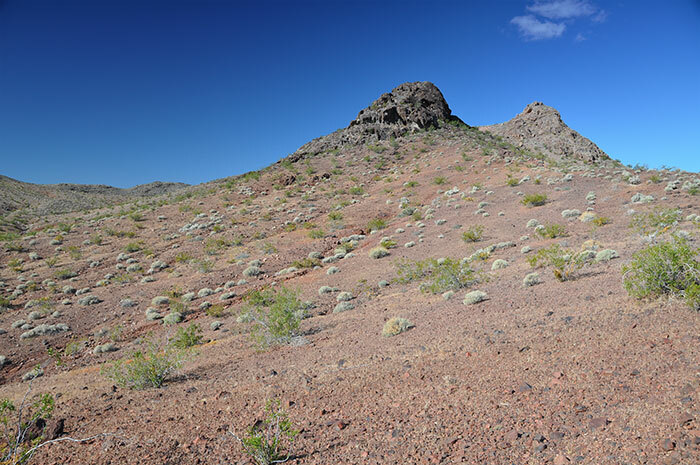 Desolate places, where peoples are few and far between. 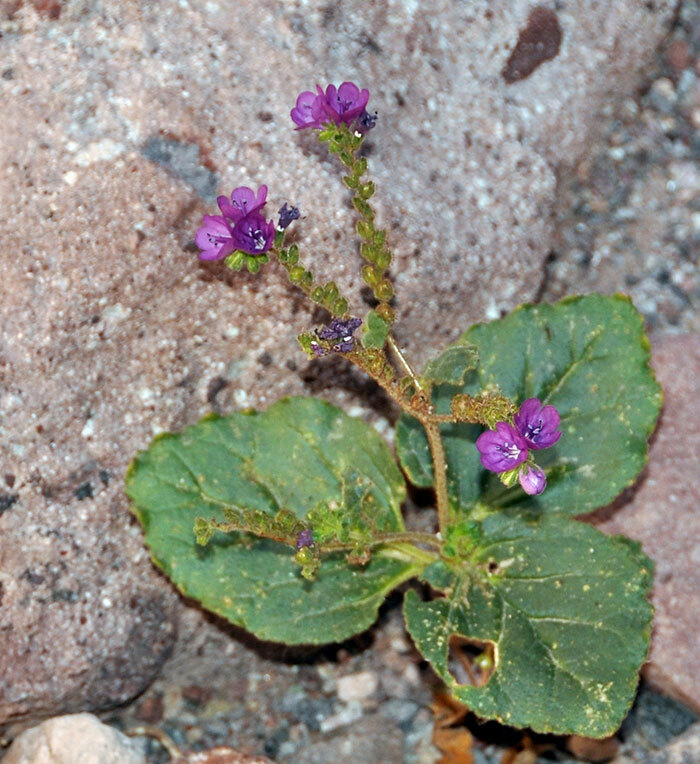 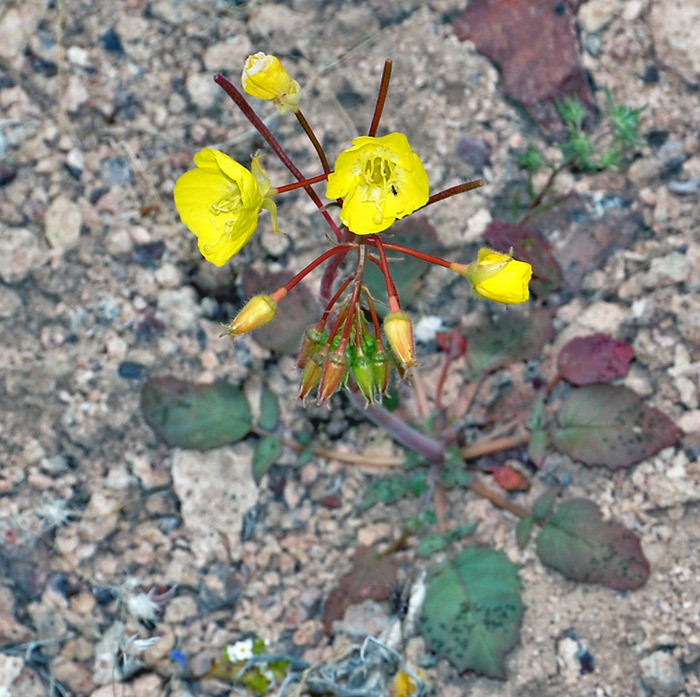 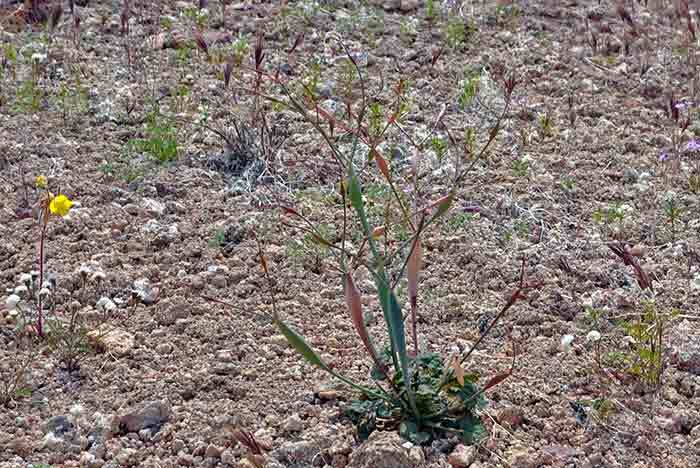 Some landscape and plant photos are shown here. 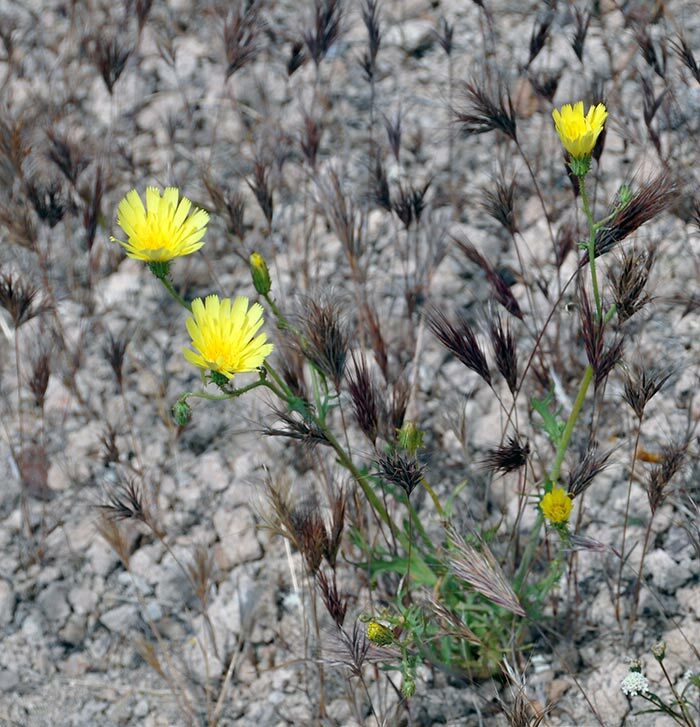 As always, visiting foreign countries and trying to identify local species, the chances are high some of the depicted species are wrongly termed.